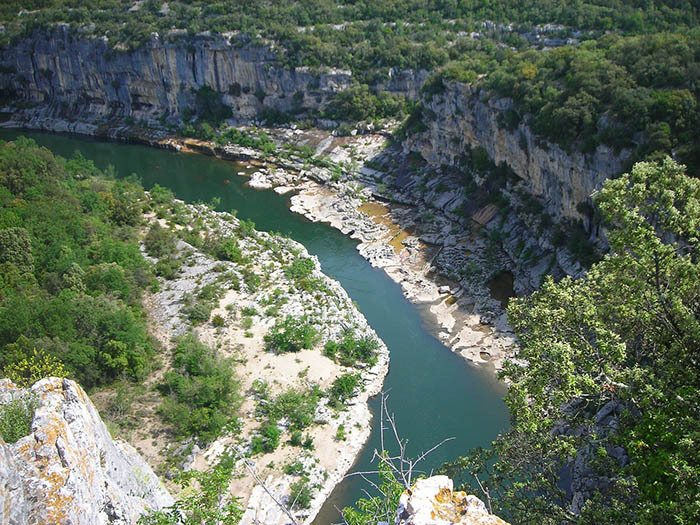 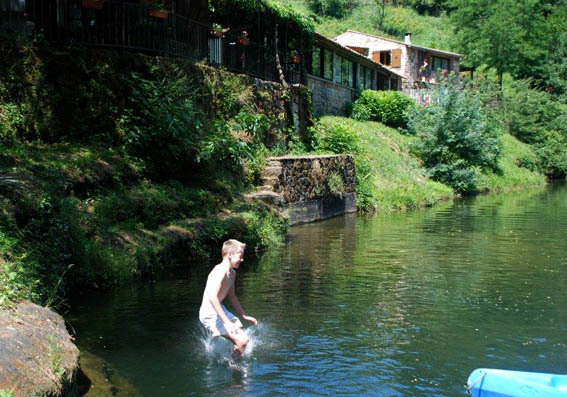 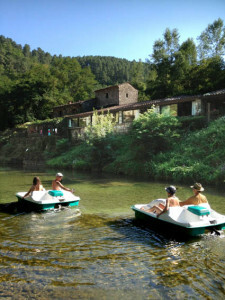 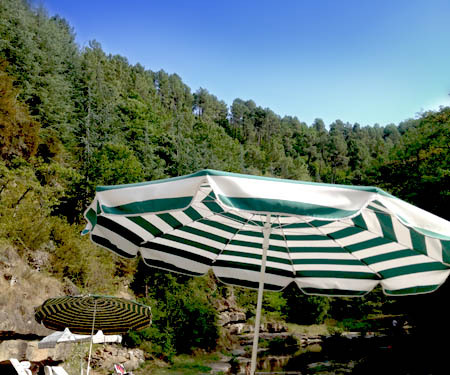 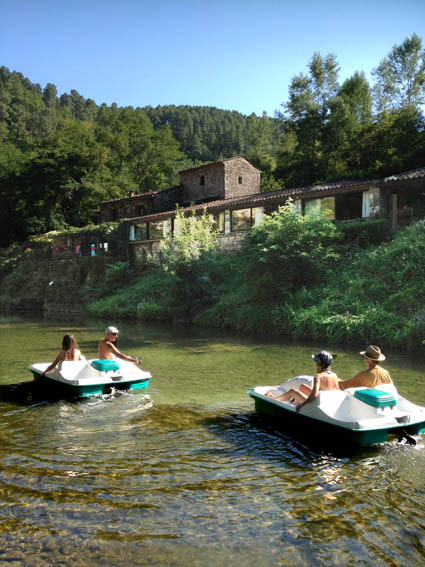 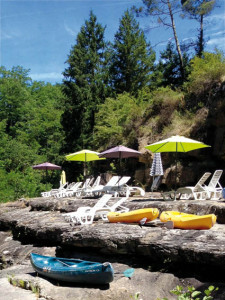 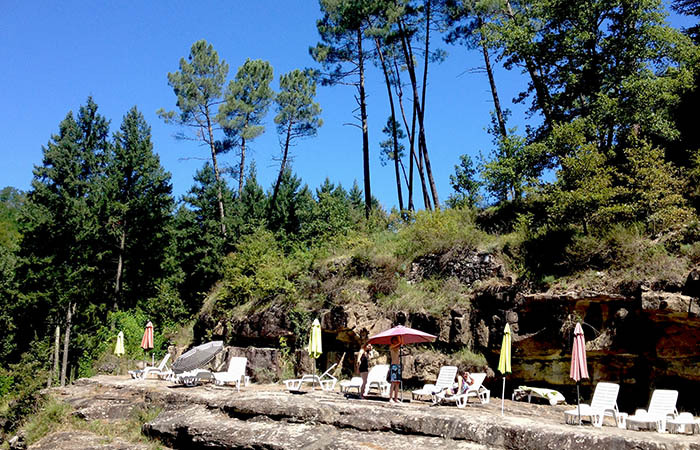 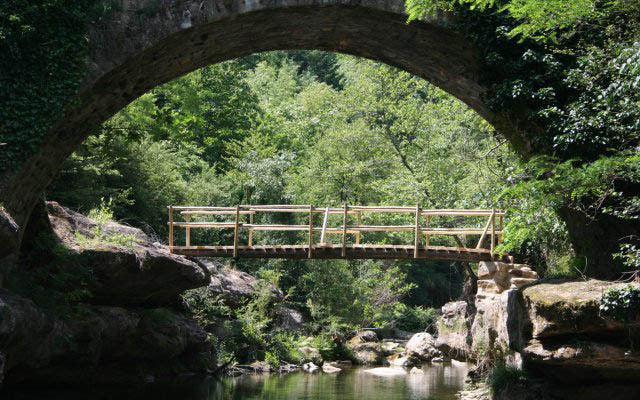 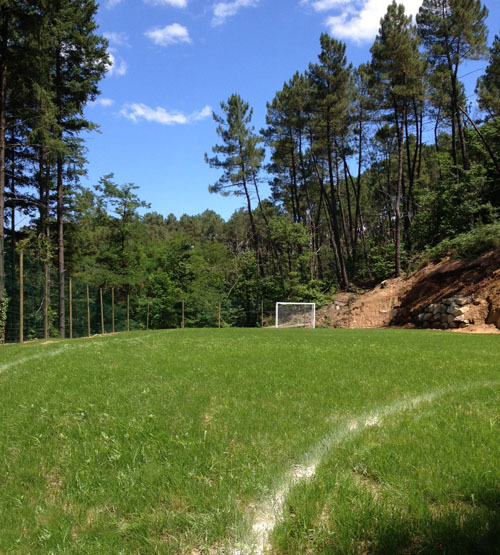 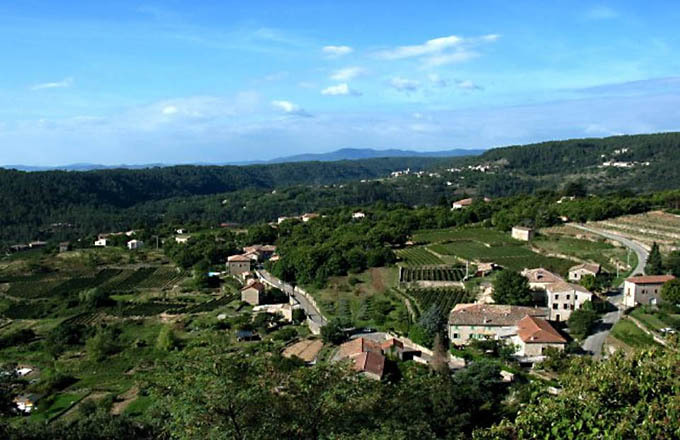 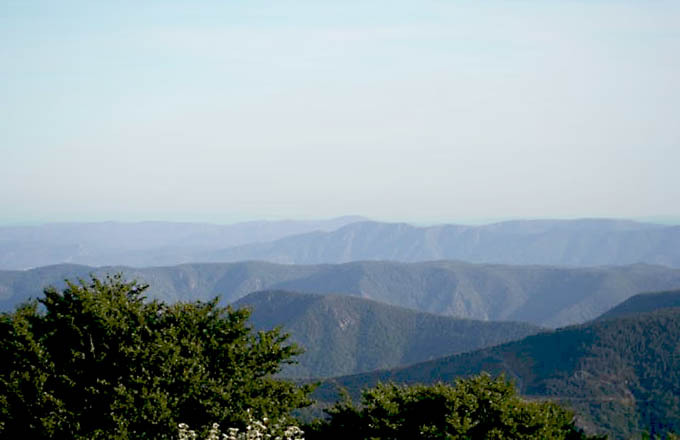 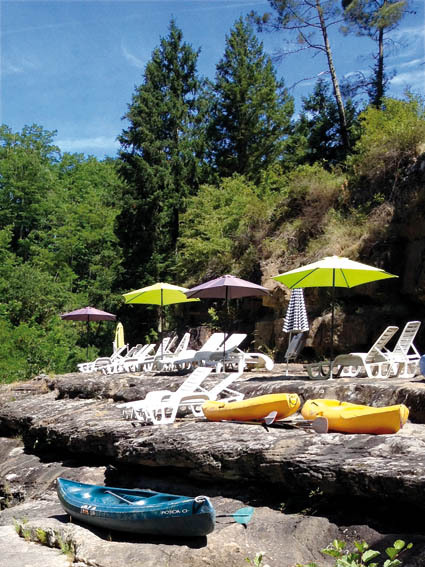 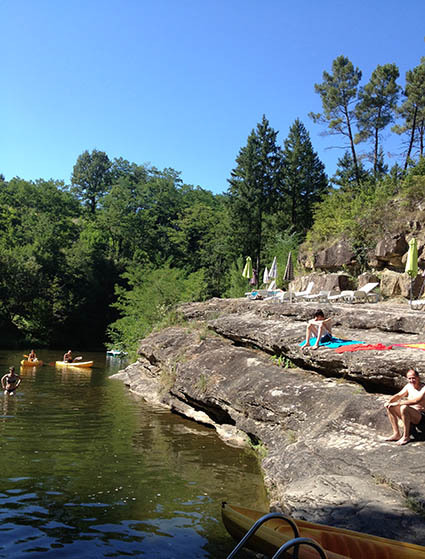 The Monts d’Ardèche nature preserve lends itself well to numerous activities for our guests. 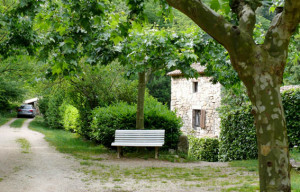 Or, if you prefer, rent a bike and a helmet and go for a ride along the trails in the woods surrounding the Moulin dAlune. 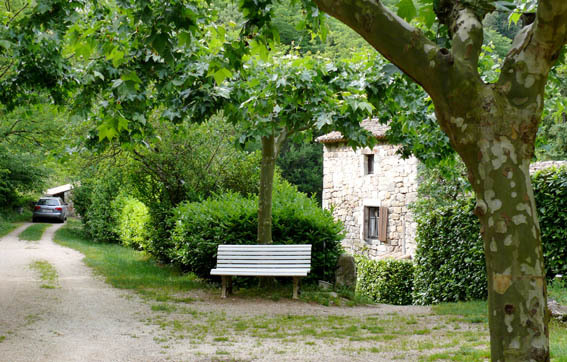 Tennis Courts and stables for horseback-riding are located only a few kilometers away. 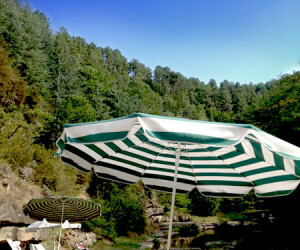 And if you just feel like relaxing, there are deckchairs for sunbathing. 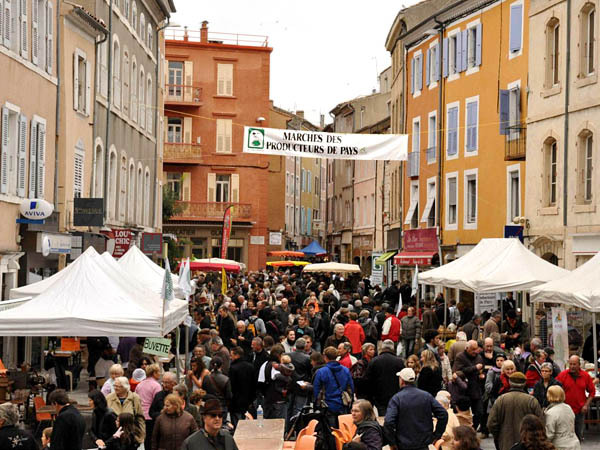 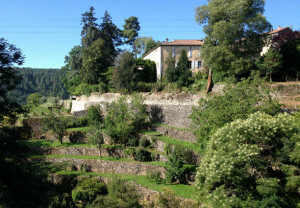 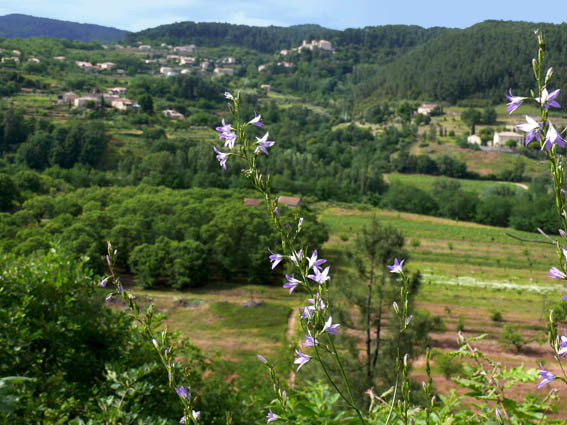 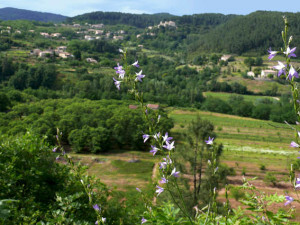 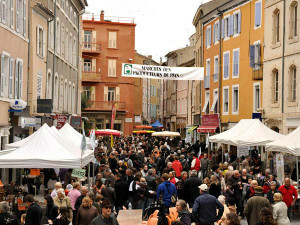 The region of the Ardèches offers an array of museums, quaint markets, or a small train that goes around the Cévennes. 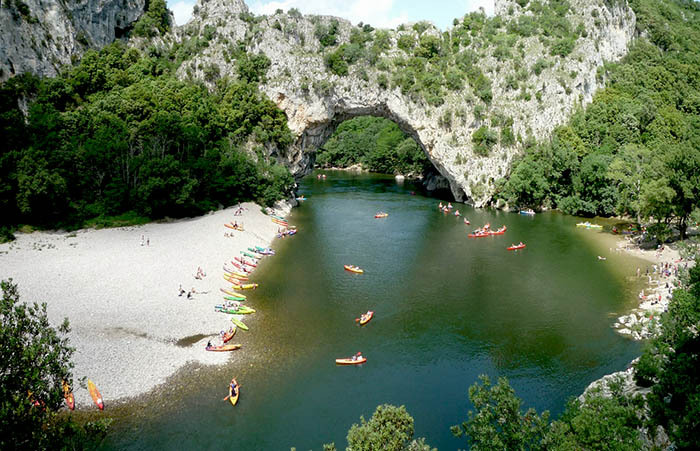 Less than an hour away you can find the Ardèche river and the famous Arc bridge.